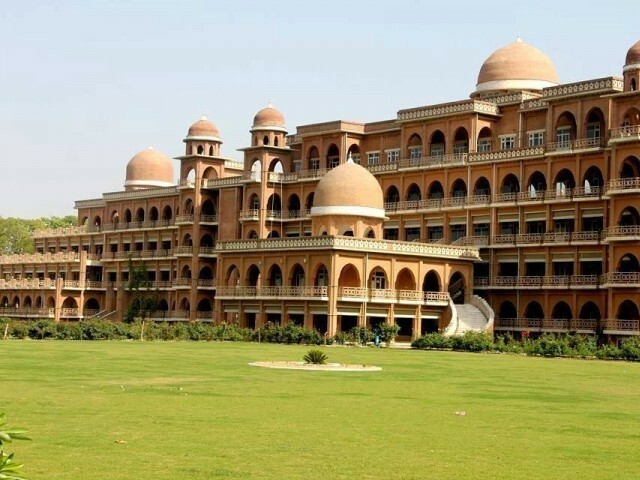 PESHAWAR: A Special Parliamentary Committee of the Khyber Pakhtunkhwa Assembly on Friday released its report investigating the October 4, 2018 incident at the University of Peshawar in which over a dozen students were injured in a clash with police on campus. The committee in its report blamed the university administration and the campus police for mishandling the incident and therefore, recommended an inquiry against the UoP provost as the administrative in-charge and the then commandant of the University Peace Corps. It said, “In the presence of the University Peace Corps (Police Department) in the campus, there is no need for assigning the task of security to private contractors. Therefore, it is recommended that all security companies or organisations on a contract basis may be disbanded” while the post of the chief security officer may also be abolished. The report asked to enhance the present setup of police inside the University of Peshawar. The members of the probing committee appreciated the lawful action of evicting illegal occupants from the hostels of the university but also suggested to fix the matter of illegal occupants. The committee, while recommending the aforementioned actions along with others also wished to encourage the university administration in any of their honest efforts to improve the workings of the University of Peshawar.